I’ve been missing your posts! These are lovely! Fantastic colours and so beautifully photographed! 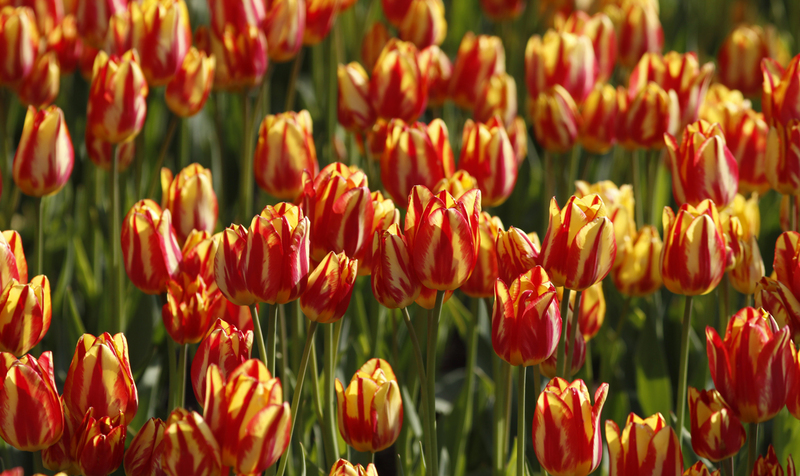 The sight of so many tulips must be wonderful! Your images are lovely. I’ve just moved to eastern Ohio and am totally enjoying all the tulips and other bulb flowers over here! I can imagine how gorgeous it is in Michigan! Thanks for showing your photos! 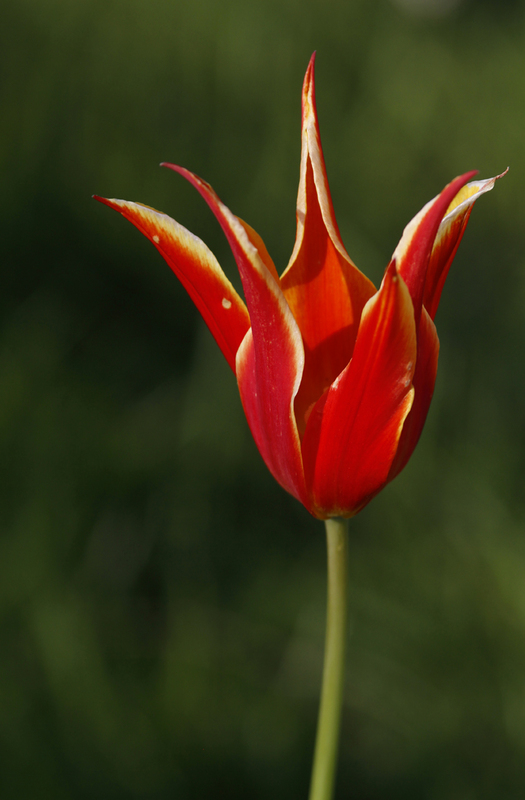 Your tulips are so realistic and beautiful. Thanks for sharing. They got their best dresses ! really a shining show! Gorgeous photography! 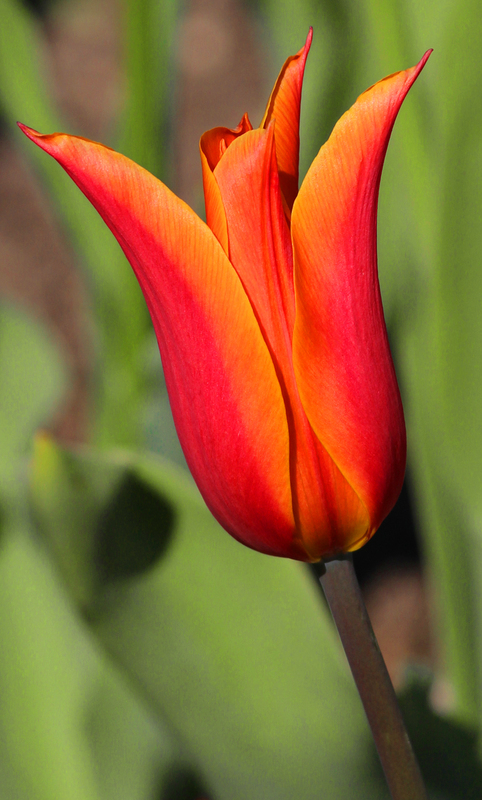 I adore tulips and live conveniently near the Skagit Valley in Washington state. Not as good as the tulips in The Netherlands, as the ambiance of Holland really adds to the experience. 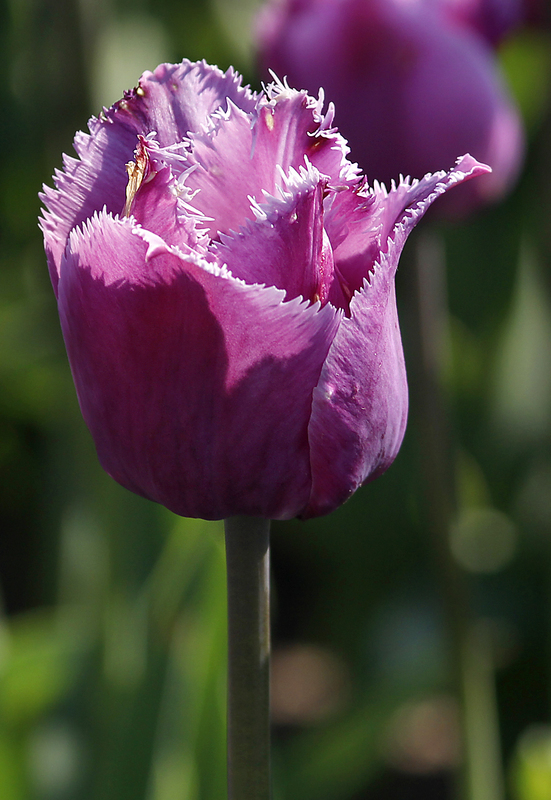 I’ve visited Holland, but regrettably it was not tulip season. I planned an entire vacation to Michigan around Tulip Time in Holland! Very nice photos.